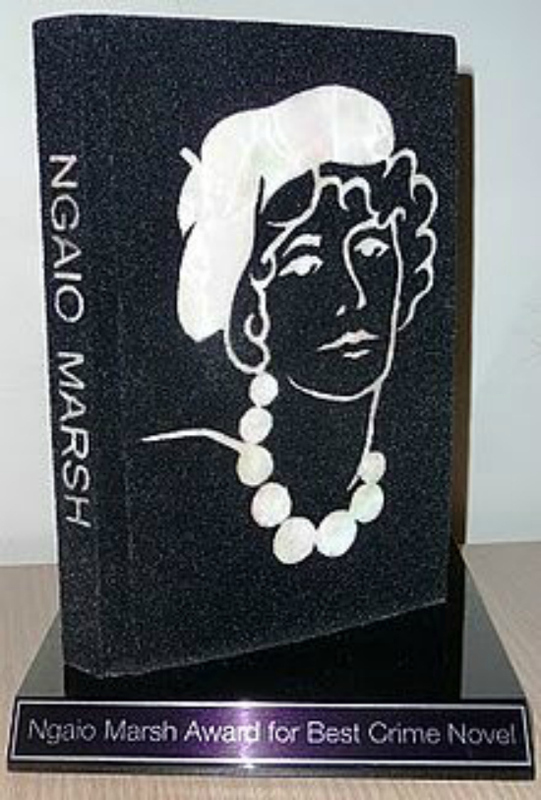 The Shortlists for the 2018 Ngaio Marsh Awards. 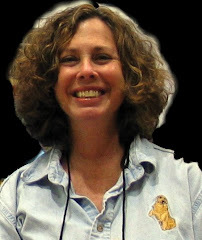 The Ngaio Marsh Award represents the very best in Kiwi Crime. The finalists will be celebrated and the winners announced at WORD Christchurch (August 29-September 2).